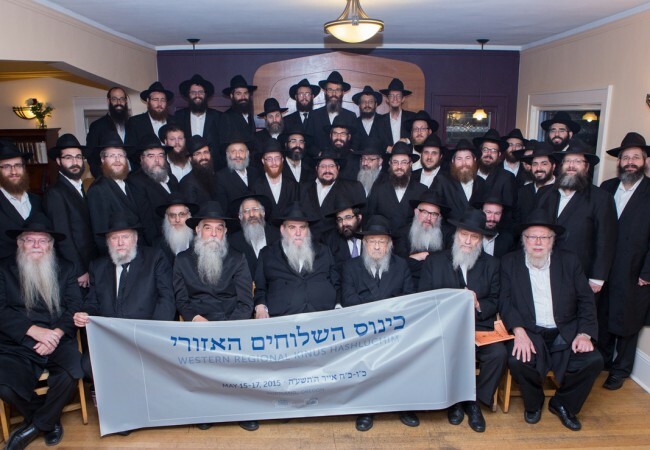 Hundreds of children have taken two qualifying tests to gain entry into the grand international Chidon Shabbaton. Coordinators in each school have marked the tests that will determine who is eligible to join. The 252 finalists, who have scored highest in their grades, will compete in the Chidon championships, taking place on May 31. 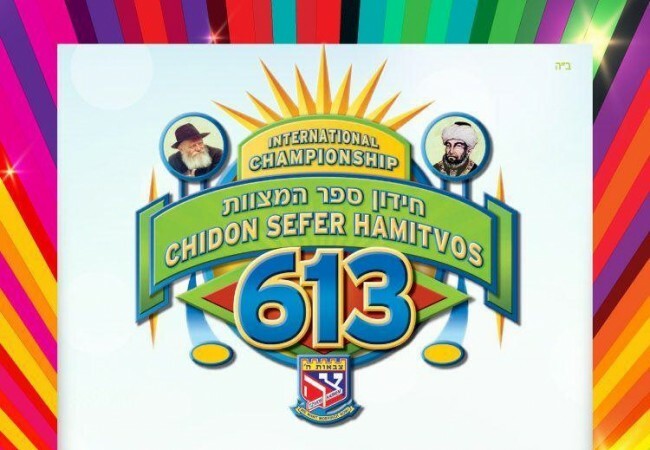 We can only imagine the tremendous smile that would be seen on the Rebbe’s face, as so many of his children dedicate many long hours of free time to studying for the international Chidon tournament. Over 900 students from over 35 schools worldwide have studied the 613 mitzvos. All the finalists deserve our encouragement – let us join together in this event, to share an uplifting and memorable experience.